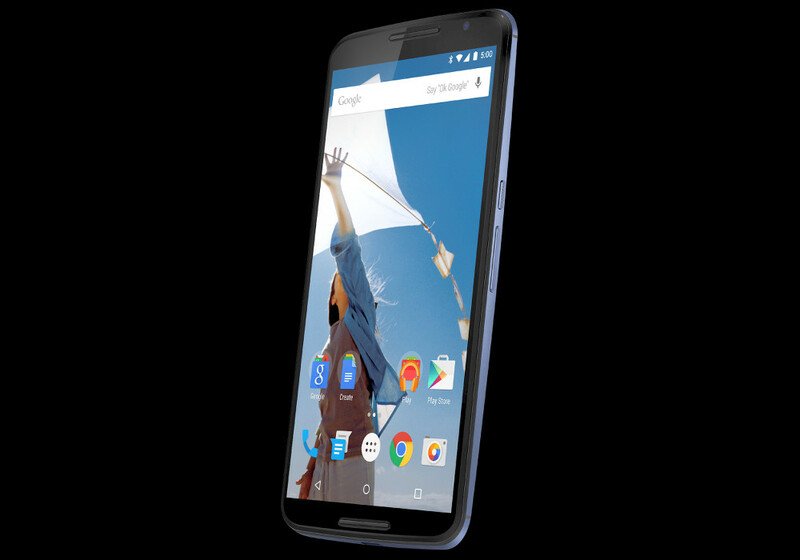 Over the last few weeks, multiple press outlets – including us – told you that the new Nexus from Google, a device that will be called the Nexus 6, looks like a blown up version of the Moto X (2nd gen). We told you that for a reason, because that’s exactly what it looks like. If you needed additional proof, here is a render that surfaced via @evleaks this morning. The device, as is obvious, looks exactly like the new Moto X, but has seen a button shift slightly down the side to make for easy touching on the larger body. We are also seeing a really clean look at what should be Android L (Lollipop), along with a revamp of all sorts of icons that match up to Google’s current icon trend send with Play Newsstand and the new Play Store 5.0. Cheers Jes, Damian, and Osaz!